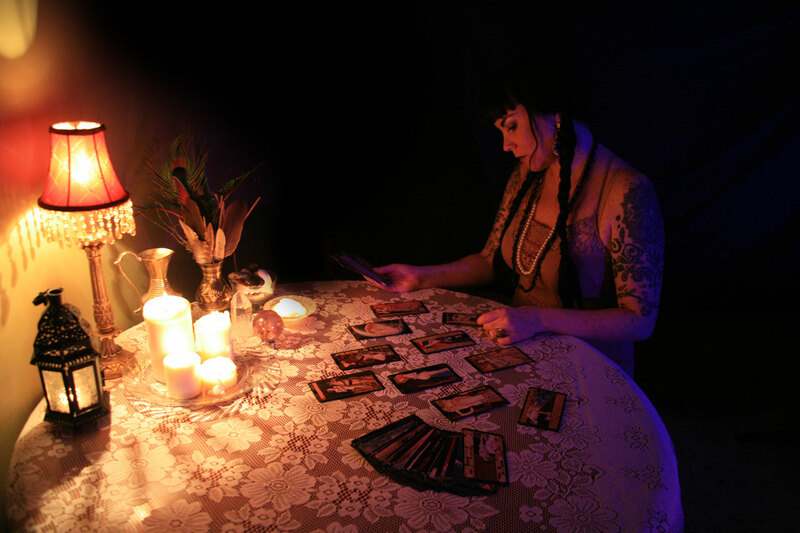 I use the cards as a tool - a method for divination. They, along with my abilities, provide messages and insight that affirm what one is encountering on their path. I offer basic astrological explanations IE personality traits of the signs involved and the planetary influences that may be occurring. Combining this ancient practice with intuition, I offer an overview of one's life experiences past, present and future. This gift allows me to connect with those entities that have moved into or already exist in different realms of being.